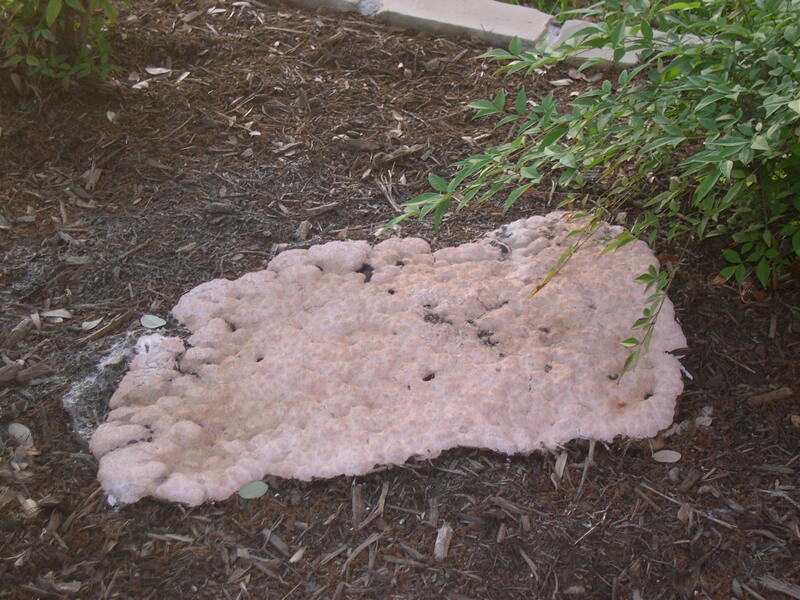 Slime mold sounds worse than it is. 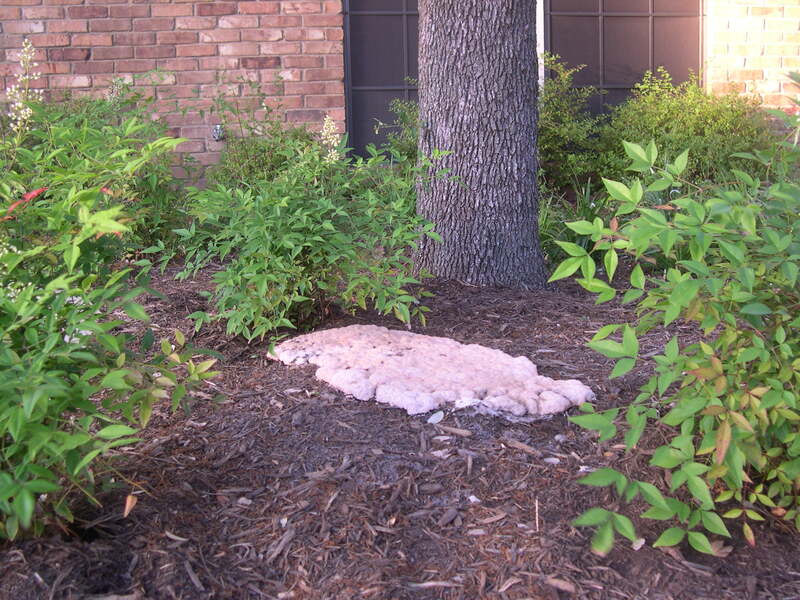 Slime molds cover above-ground plants with a dusty-gray, black, or dirty yellow mass. There will be tiny round balls scattered over the plant. If you rub these balls between your fingers, a minute sooty-like powder will cover them. You can do nothing or spray with garlic tea for control. Dusting dry cornmeal will also help. 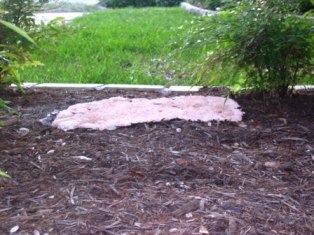 In turf slime mold spore masses coat the grass and look like cigarette ash on the surface of the blades. The spores can be easily wiped off. 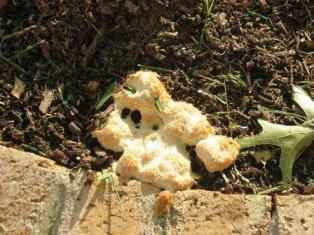 Remove the mold spores from the grass by rinsing with water during dry weather, or mowing and raking at any time. Baking soda spray will kill it but potassium bicarbonate is better.